We're making the transition from ice fishing to open water this month on the Lure Lipstick Podcast. 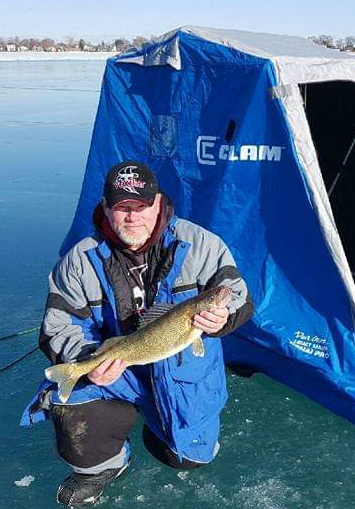 Pro Staff Director Chuck Mason talks about putting the hard water gear away and heading to Lake Erie for some big fish action. Walleye through the ice is the topic this month on the Lure Lipstick podcast. 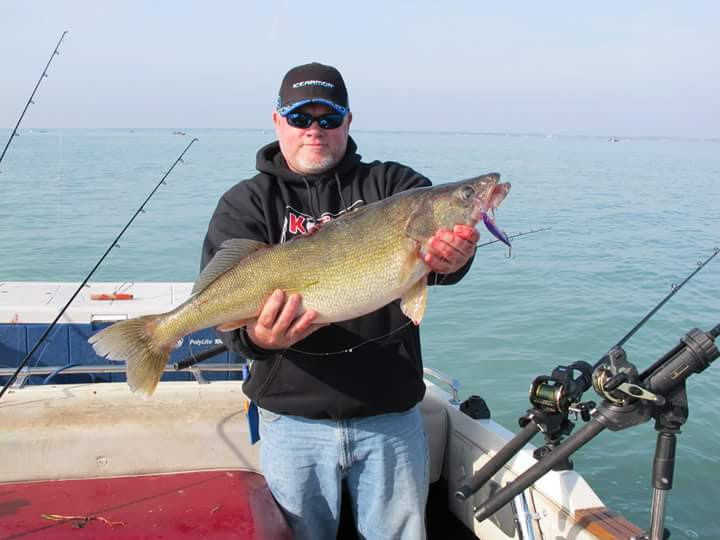 Prostaff Director Chuck Mason joins me to talk about hard water fishing on Lake Erie and Saginaw Bay. He says the fishing on those two waters can be outstanding, but you can increase your odds even more by using Lure Lipstick.